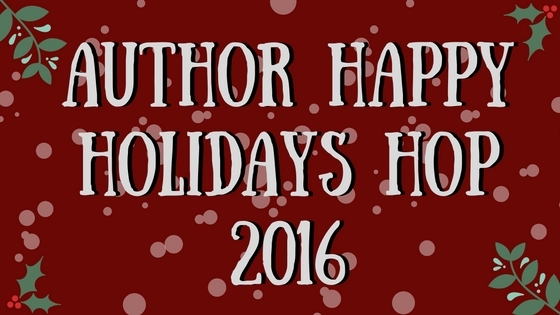 To celebrate the festive season, I am hosting an author blog hop. 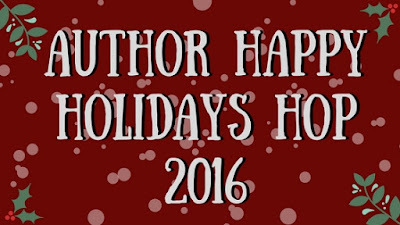 Read on for information on my festive releases, grab a free read, and enter the giveaway. Then visit the links to all the other participating blogs to check out their offerings! 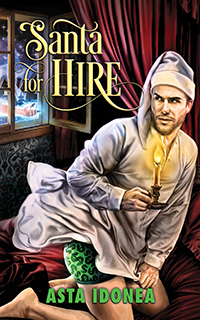 When Catherine goes to live with her highborn cousin's family at Brougham Hall, she expects restrictions on her previously free lifestyle and comments on her lack of social grace. What she does not anticipate is the loss of her heart, nor a web of dark family secrets that threaten the safety of everyone in the house. Vampire twins Hal and James are Lord Grovely's guests. Though close in some respects, the different approach each takes to his vampiric nature puts a strain on their relationship. Having hoped for a pleasurable sojourn, they find themselves drawn into an unfolding drama in which their brotherly bond will be sorely tested. 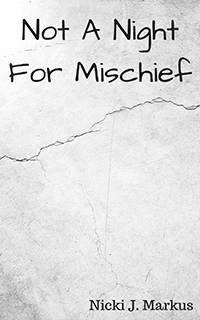 Read my little seasonal tale of someone who falls foul of Krampus! Check it out on Tablo. I will randomly select the winner on 24 December 2016. EDIT: And the winner is.... Julie Small! Happy Holidays and the answer is Richard. Richard. This book looks real sweet. Happy Holidays and thank you for the giveaway!